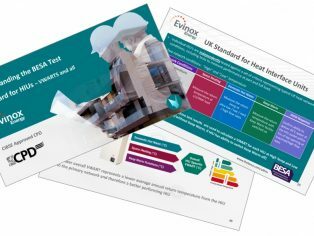 Evinox Energy has launched a new CIBSE accredited CPD seminar following the introduction of the first UK test standard for Heat Interface Units from BESA (British Engineering Services Association). 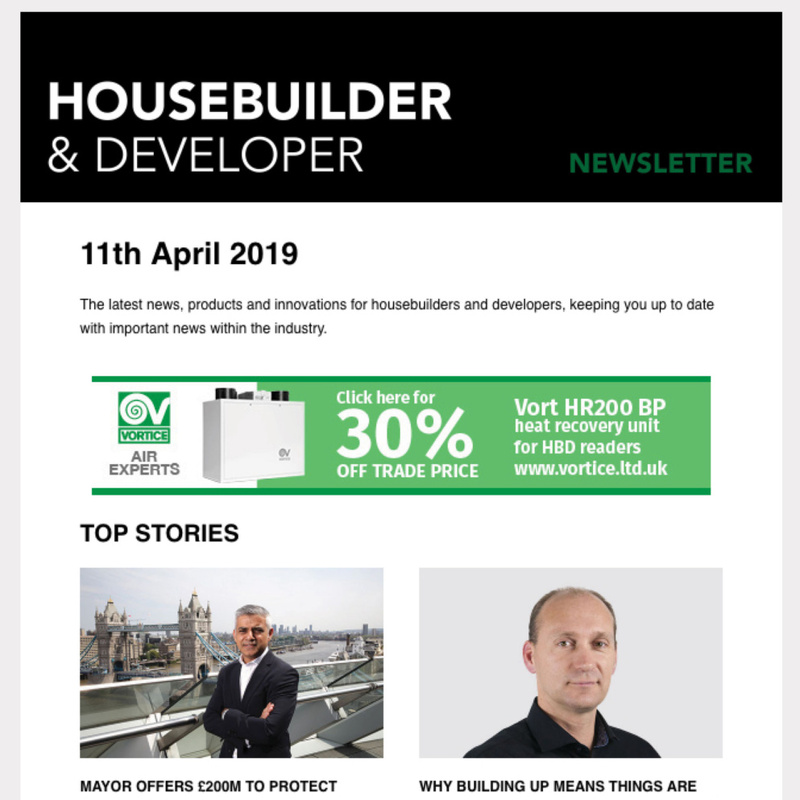 This new standard is regarded as an important step towards improving the overall performance of British district heating schemes and its key objective is to enable the performance of different HIUs to be evaluated within the context of typical UK operating conditions. Thereby enabling heat network developers to consider the performance of specific HIUs against design requirements. 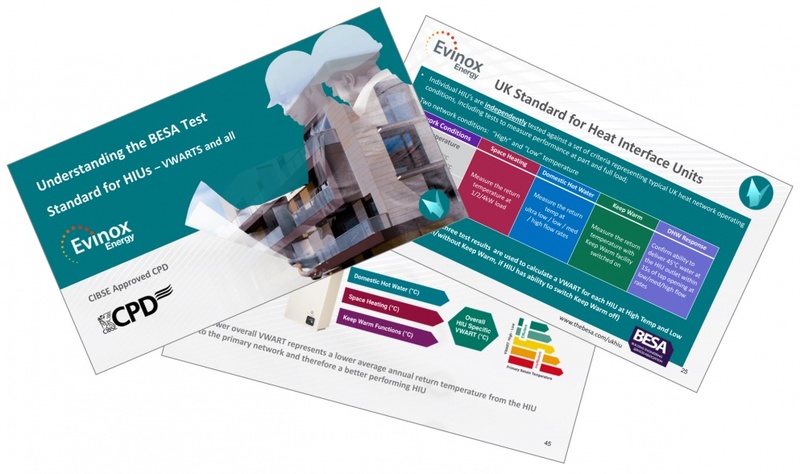 The Evinox seminar explores all aspects of the test regime and discusses how for the first time, designers and specifiers will be able to see the impact of a specific HIU on their network. 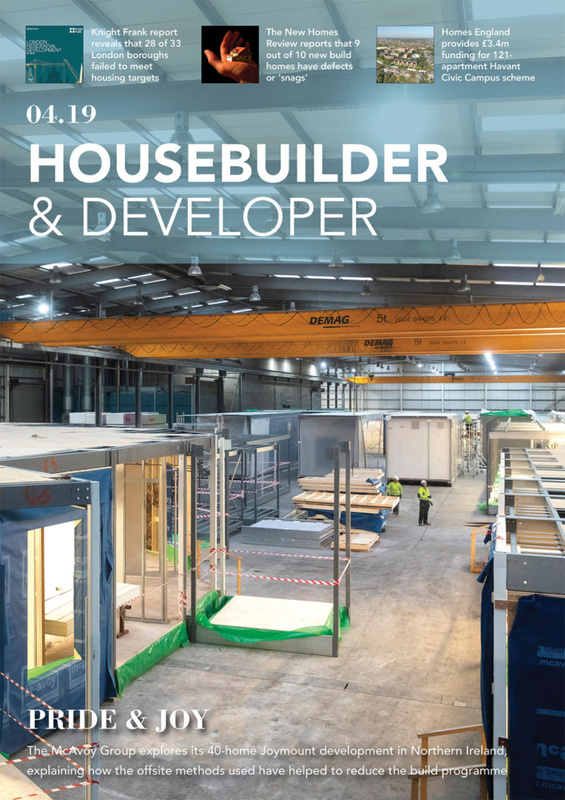 Entitled Understanding the BESA Test Standard for HIUs (VWARTS and All), the seminar is accredited by The Chartered Institution of Building Services Engineers (CIBSE) and provides credits towards consulting engineers’ Continuing Professional Development (CPD). Contact Evinox today to arrange a seminar on 01372 722277 or complete the contact form on the website.